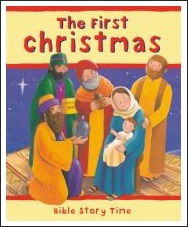 The Christmas Story From Luke 2:1-20 To Share With Your Children. 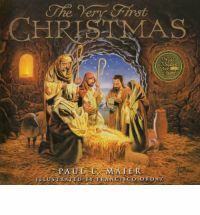 The Christmas story is the story from the Bible which tells of the birth of Jesus. 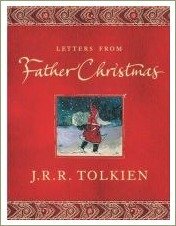 Even if you're from a different faith or are not very religious, it's worth sharing the story of the first Christmas with your children simply because it's such a well-known story. In most countries, children will encounter elements of it and references to it throughout their lives. 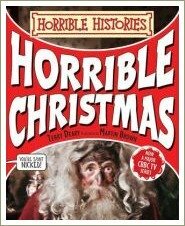 And of course during December references to the Christmas story are everywhere so it makes sense to read it to them at least once and to discuss it. By doing this you'll be building their background knowledge, a crucial skill for learning to read and for doing well at school. 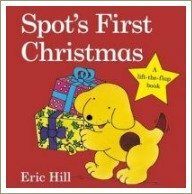 On this page you'll find a free copy of the Christmas Story as it appears in the bible but there are also many picture books which tell the story. If you'd like to buy one to read to your children, there are a few examples on the right. If your family is not of the Christian faith, you may like to introduce the story by telling your child that many people believe there is a God who made us all and who made the earth and who watches over us from heaven. 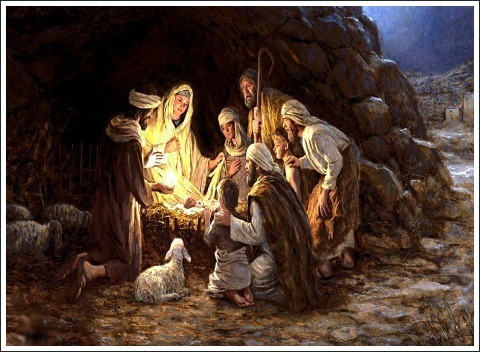 You could then say something like: "The people who believe in God believe that his son, Jesus, was born on earth a very long time ago. I don't believe there is a God but I thought you might like to hear a story that some people tell about the way Jesus was born." Again, I don't believe there's anything inconsistent about sharing this story with your children if you are of a different faith or if you are not religious at all. My family is Catholic and I enjoyed sharing stories about the Muslim and Jewish faiths (and other faiths too) with my children as they grew up. I thought it was important to educate my children about what other people believe. 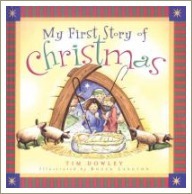 To hear a free audio version of the Christmas Story, click here to go to the wonderful storynory website.